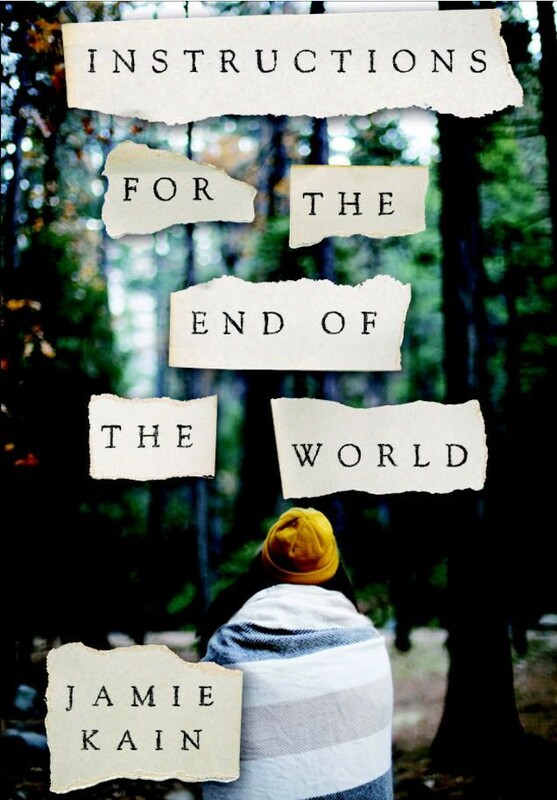 My latest novel, Instructions for the End of the World, is a hardcover release from St. Martin’s Griffin. A gripping, young adult novel that explores family, friendship, and love in the midst of the most difficult and dangerous circumstances. He prepared their family for every natural disaster known to man-except for the one that struck. When Nicole Reed’s father forces her family to move to a remote area of the Sierra Foothills, one without any modern conveniences, it’s too much to handle for her mother, who abandons them in the middle of the night. Heading out to track her down, Nicole’s father leaves her in charge of taking care of the house and her younger sister, Izzy. For a while, Nicole is doing just fine running things on her own. But then the food begins to run out, the pipes crack, and forest fires start slowly inching their way closer every day. Wolf, a handsome boy from the neighboring community, offers to help her when she needs it most, but when she starts to develop feelings for him, feelings she knows she will never be allowed to act on once her father returns, she must make a decision. With her family falling apart, will she choose to continue preparing for tomorrow’s disasters, or will she take a chance and really start living for today?